Next up on the Lions, Tigers, And… calendar! 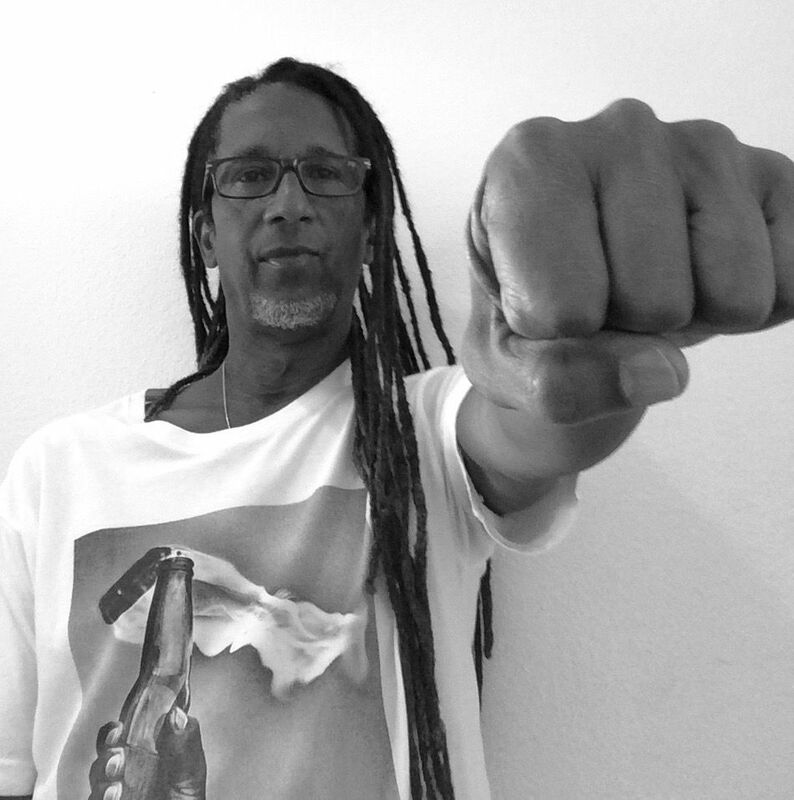 Drummers and Drum Circle Devotees, join international recording artiste Rasheed Ali for a healing drum circle at Pasadena City Hall on Saturday, November 14, 2015, at 1 pm. Drummers of all kinds wanted to gather people together and create a ROAR. A sound installation fills the outdoor courtyard but seeks live accompaniment for the building’s silent Lions. Bring a seat and drum. Why are there lions on City Hall? During our last event, we asked hundreds of people WHY ARE THERE LIONS on the Pasadena City Hall building. People said some great things that are now up and you can read them on freewaves.org/lions under the “Responses” section. 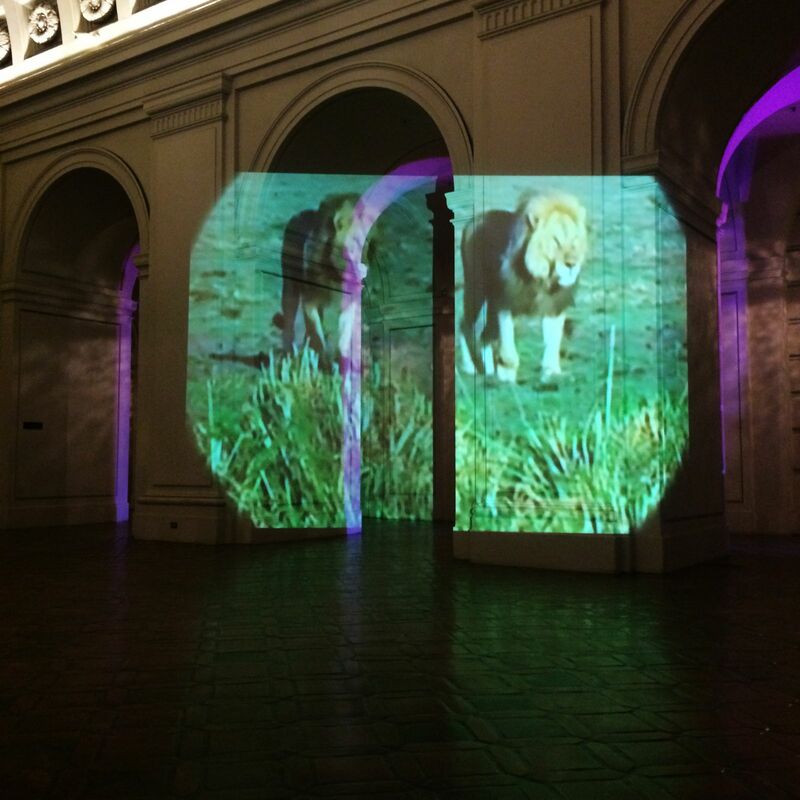 We had a blast at the launch of Lions, Tigers, And… as part of ArtNight Pasadena. Photos by Side Street Projects are up on our Facebook page. Thank you so much to all those who were able to make it. If you didn’t, don’t worry, the sound installation is still up and running 24/7 and we have some exciting events coming up so stay tuned! Next up- November 14th, Drum Circle organized by drummer Rasheed Ali. More info to be posted soon. Makes me think of a riddle, the snakes, the riddle of the snakes! in order to pass through between them, you need to know something. What’s a greater animal than a lion? It’s on top of the food chain of dominance. Maybe it is supposed to intimidate. Those things are just meant to ward off evil spirits and portray dominance. They are weirdly familiar, I’ve see the same lions in other buildings before. There is a legacy of colonialism, they weren’t lions in Europe but lions came to symbolize certain regal royalty, but lions are native to more than middle east and Africa, as well, there are Asian lions, there are lions in South America, but where there lions in Europe? I don’t even know. There’s this idea of the hunting and the prize, and putting it up, which comes from this colonial legacy. I have been in this space a million times, I have only processed them as shields, I’ve never processed them as lions. There are pictures of what most city halls are inspired by and it’s four different spots. there are animals in all of those. Maybe it’s lions.